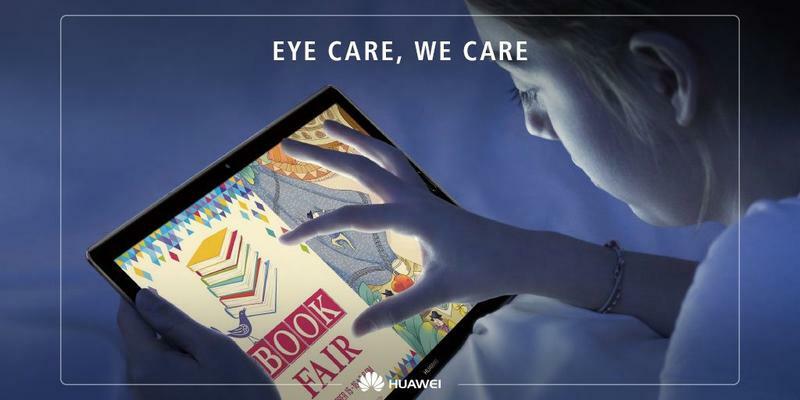 Huawei doesn’t think the tablet market should be left to die despite sales declining for several years now. It just announced three new tablets at MWC 2018 in Barcelona, each of which is powered by Android. While one of the tablets is clearly for portability, the other two are targeting those trying to be productive more than anything else. The lineup is called the MediaPad M5, and you may notice that the company jumped over releasing the MediaPad M4. That’s because the number four is unlucky in Huawei’s home country. Both the 8.4-inch and 10.8-inch models have thin bezels all around their displays, so we’re starting to see the shift to all-screen fronts occur for tablets as well. Huawei also made a Pro version of the 10.8-inch model that includes a special stylus for jotting down notes and drawing up illustrations. The MediaPad M5 shares specifications between the two sizes. Huawei’s Kirin 960 processor and 4GB of RAM power them, and there are storage sizes available up to 128GB. Both tablets also have 13MP rear cameras, 8MP front cameras, fingerprint scanners, and USB-C ports. Huawei also embraced the latest version of Android. All members of the MediaPad M5 family ship with Android 8.0 Oreo and the company’s EMUI. Colors, no matter the model you choose, are Champagne Gold and Space Grey. With the 8.4-inch model, you’re getting ultra-thin bezels on the left and right sides of the display (in portrait mode). Above and below the display are thin bezels but not on the level we’ve become familiar with from phones. The 10.8-inch model, on the other hand, features well-balanced bezels around the entire display. If you opt for the larger model, you’re not just getting a bigger display. It has a 7500mAh battery, not a 5100mAh one. The MediaPad M5 10 Pro doesn’t separate itself too much from the regular 10.8-inch model. But there’s enough to add some value. 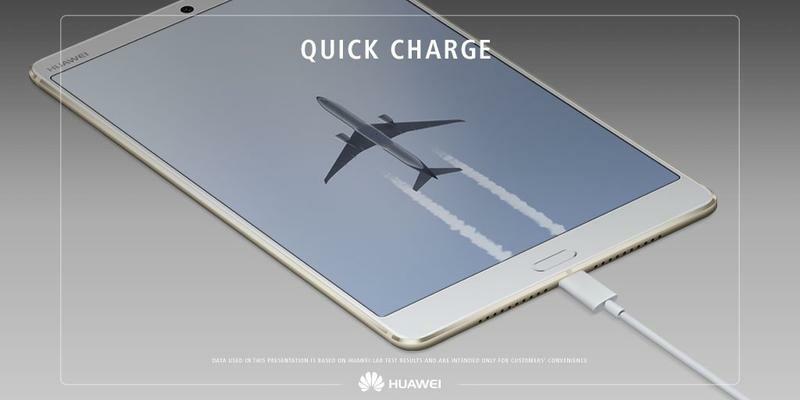 Huawei’s M-Pen, an exclusive for this tablet, features 4096 levels of pressure sensitivity. It also has dedicated buttons to complete various actions. While the M-Pen is included, the special keyboard is an extra purchase. 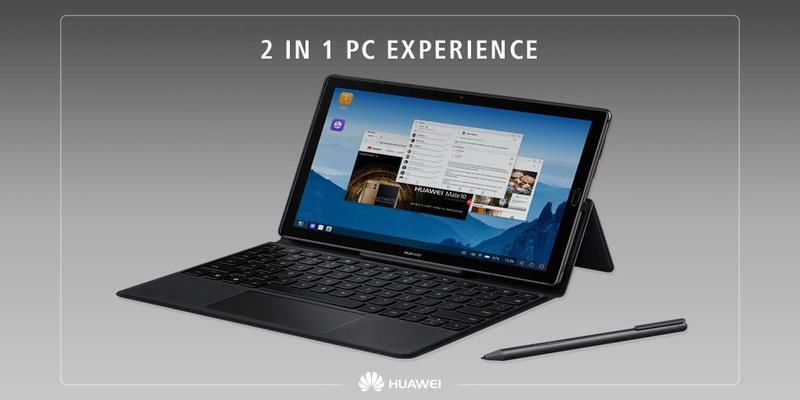 It converts the MediaPad M5 10 Pro into a laptop-like device using Huawei’s own PC mode. 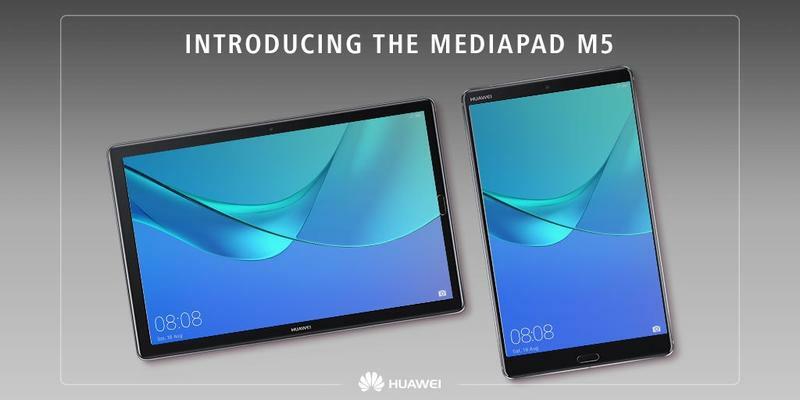 Huawei does indeed plan to sell the MediaPad M5 globally. Pricing for the 8.4-inch model starts at $430 while the 10.8-inch model opens at $500. And the Pro version of the latter rises to $600. Keep in mind these are converted from Euros, however. There will also be LTE-ready variants. 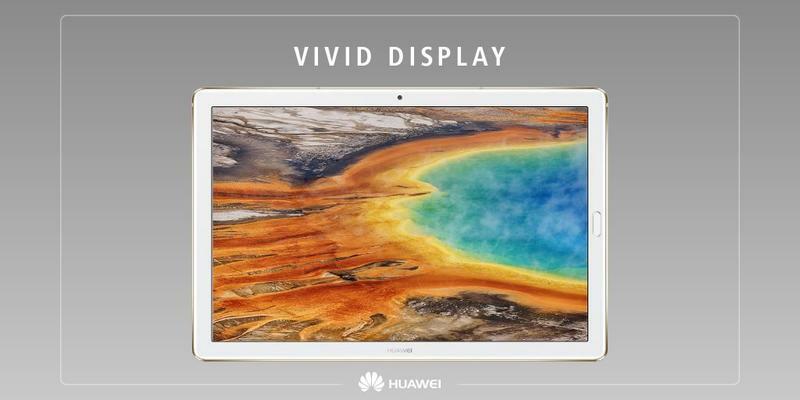 Specific markets will have firm pricing once Huawei decides to bring the tablets there.